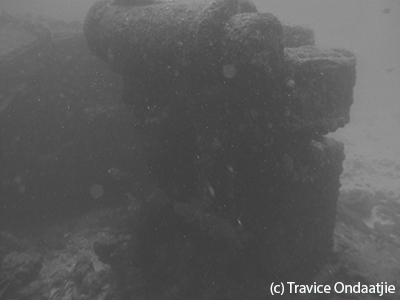 A small wreck with Copper Nails about 100m-200m north of the Great Basses Light House. 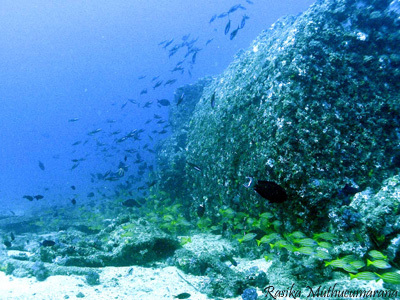 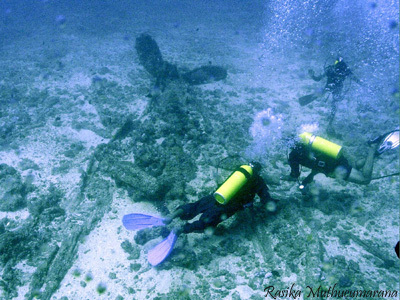 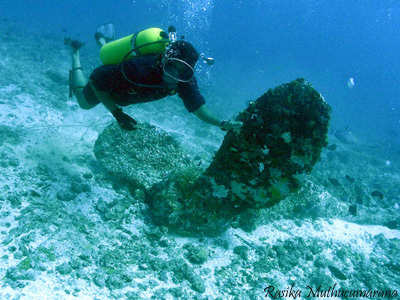 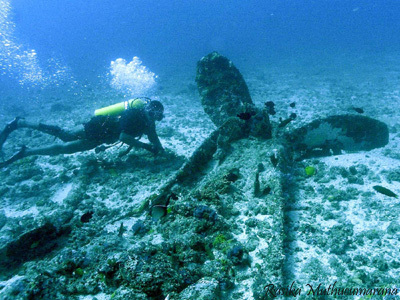 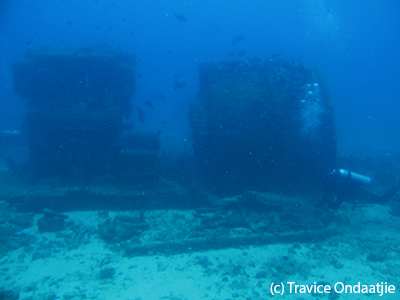 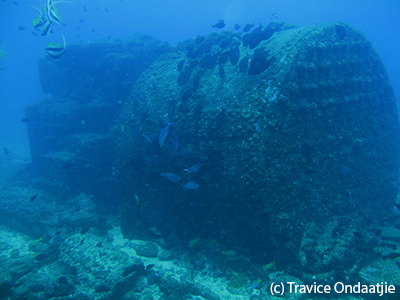 The wreck covers a small area and lies on whte sand. 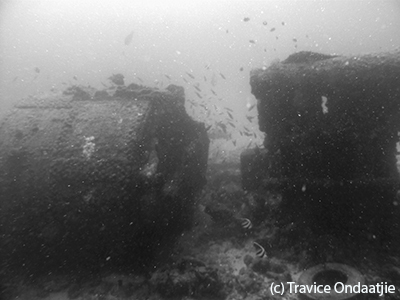 Large Copper Nails can be found all over the wreck site. 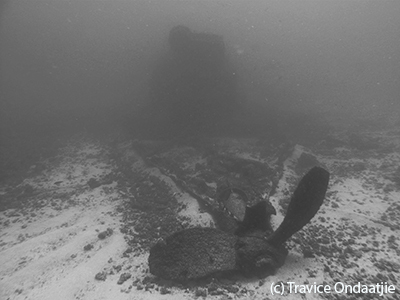 The identity of the wreck is not known.